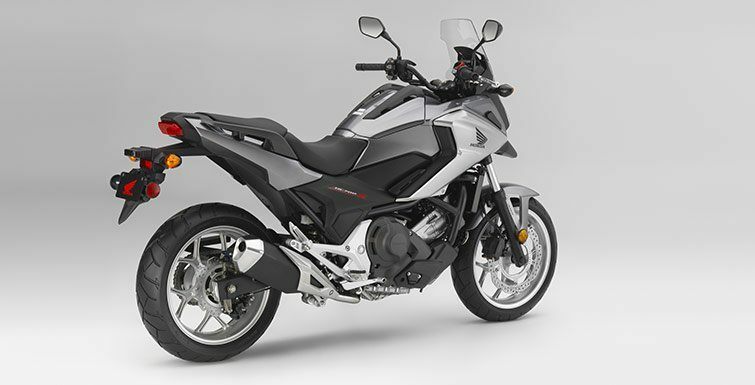 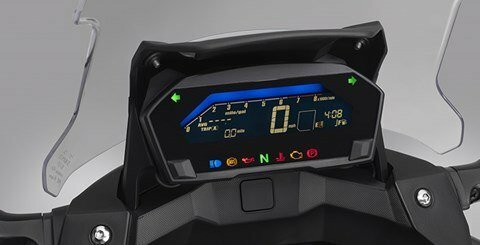 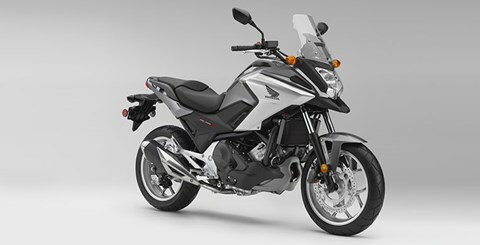 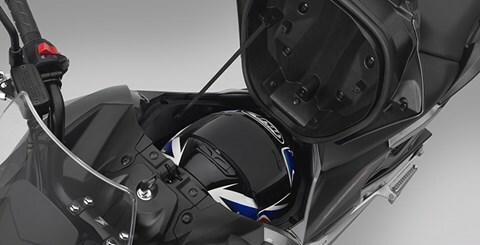 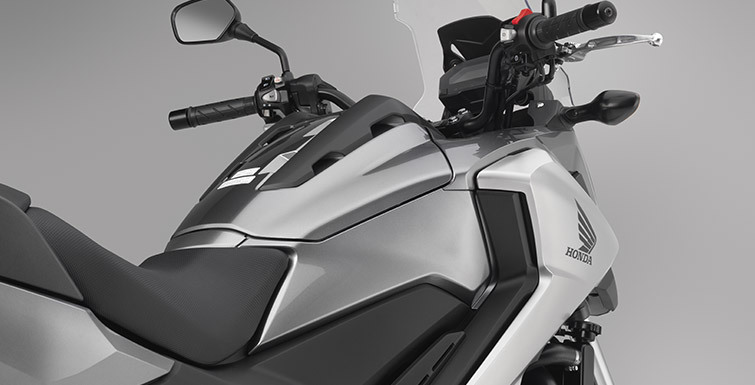 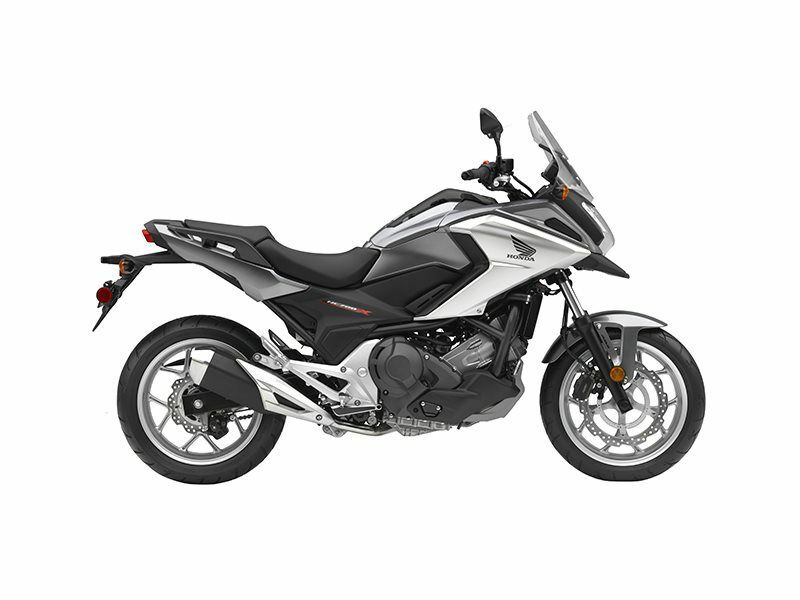 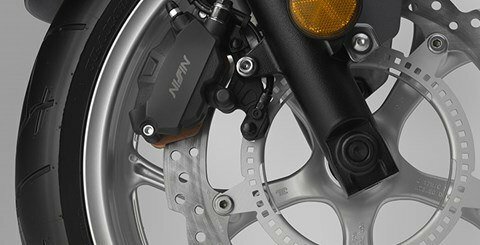 OPTIONAL AUTOMATIC DUAL-CLUTCH TRANSMISSION (DCT): Shift with the push of a button, or select the NC700X's automatic mode and the bike will shift itself. DCT has been a huge hit on our other models, and once you ride an NC700X with DCT, you'll see why. For 2016, the latest third-generation DCT on the NC700X offers three modes in the “S” setting, depending on the kind of performance you want.